Hello and welcome to my new feature on the blog. 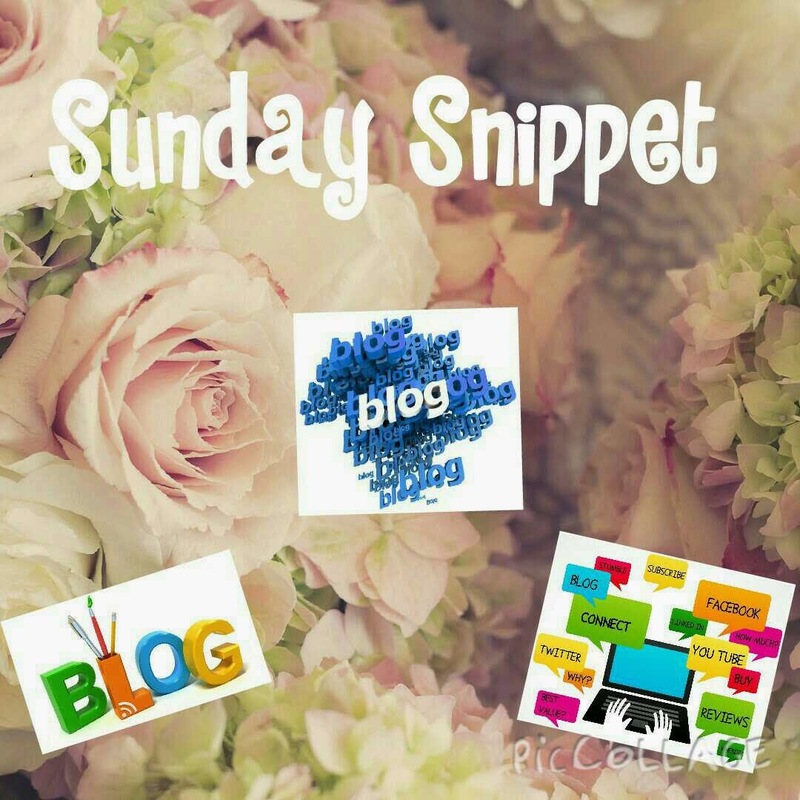 The new feature is called The Sunday Snippet and it will feature a different blogger every week. This feature is designed to give us all an insight into all the different bloggers and their blogs. 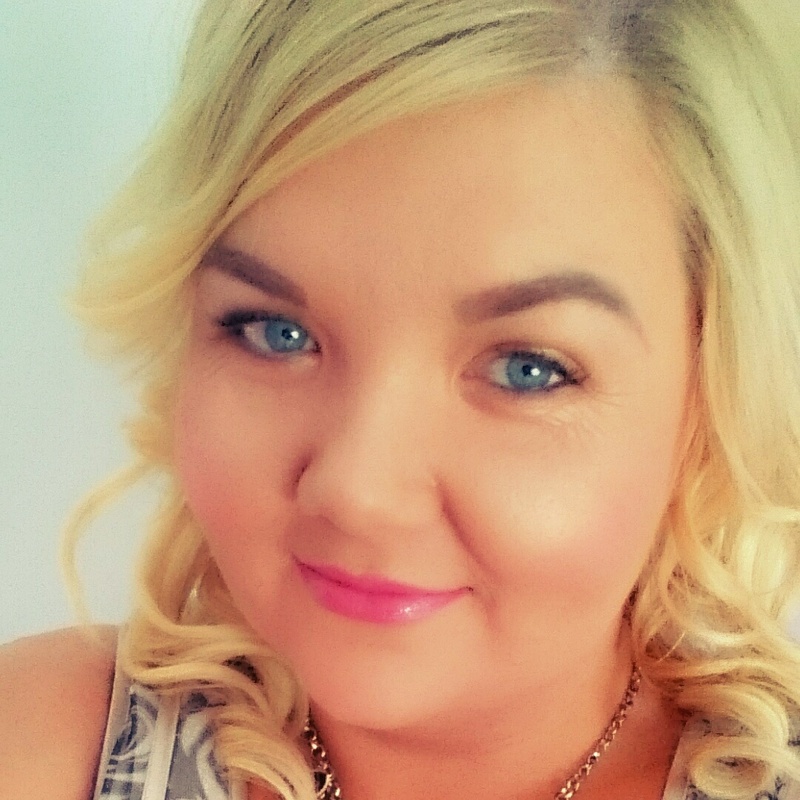 So to start us off we have the lovely Eimear over on Beauty By Eimear. 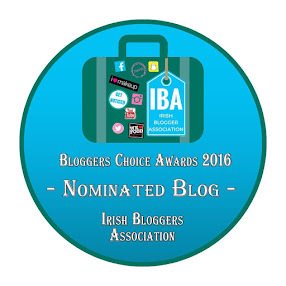 I know Eimear quite a while now, but i only discovered her blog about a year ago. 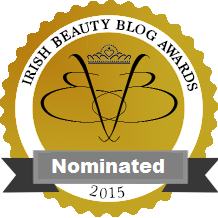 Beauty by Eimear is going since 2012 and features lots of topics. I think I am really drawn to Eimear's blog post due to the quality and effort she puts into shooting each pic. If only I could manage to do the same. I also love to see if her dog Buddy features on the posts. Eimear's beauty topics range from expensive to inexpensive products, which is great if we want to watch the pennies or splurge. So anyways, I asked Eimear some questions about herself and why she started and continues to blog. Check them out below. 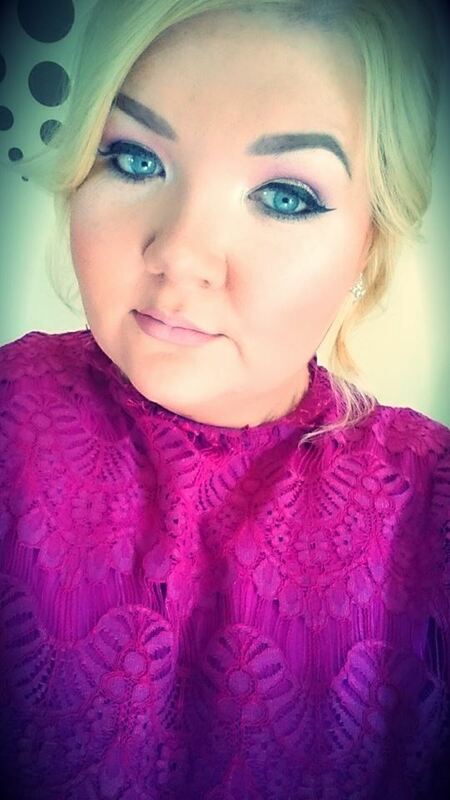 I’m Eimear Goss, I’m twenty-one years old and from Ireland. 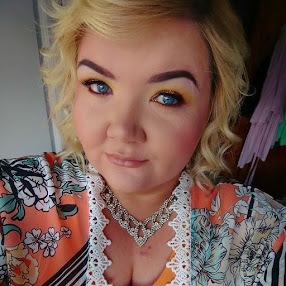 I run a little beauty blog called Beauty by Eimear (http://beautybyeimear.blogspot.ie/), that I’ve been writing for since 2012! I adore everything make-up and beauty related, especially all things skincare. 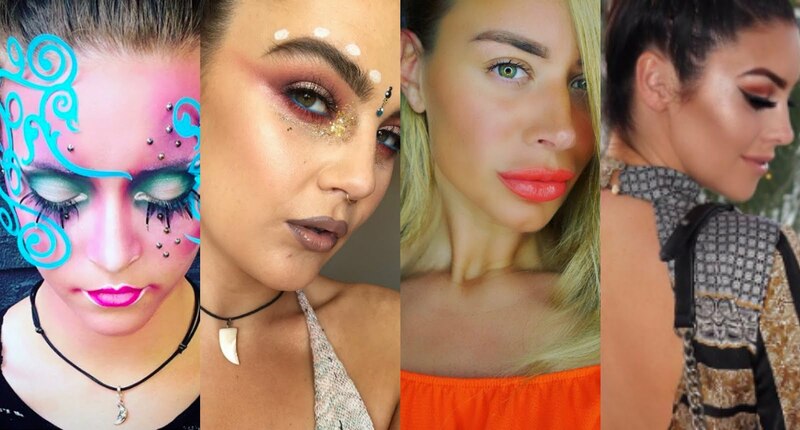 I had always had a passion for writing, and after doing a three-month long course in make-up artistry after my Leaving Certificate I immediately started writing about all things beauty related. 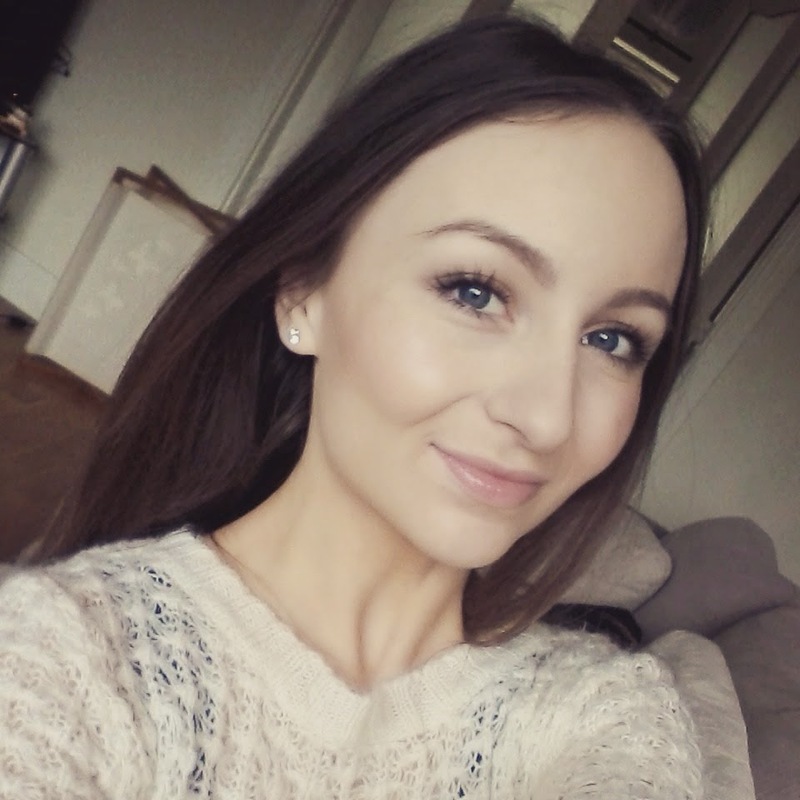 I had loved reading and watching beauty related content online, and took a lot of inspiration from bloggers and YouTubers to become motivated to try my hand at it! 3. What do you do when you aren't working on your blog? I’m usually studying away in college. I’m currently studying business and in my final semester, which means I’m always busy! I love working on my blog in my spare time, I find it really relaxing and it gives me a bit of a break. I’m not a full time blogger (unfortunately! ), I started up this blog a couple of years back after I took a CIBTAC course in Fashion and Photographic Make-Up Artistry. I found a passion for everything beauty related and wanted some sort of outlet to keep it up even after I had finished the course and had gone on to study business. A blog proved to be the perfect way to do so, and I love having something that I can sit down and work on that offers something different to what I study. I have to admit I can be very guilty of having breaks that last a bit too long on the blog post front sometimes, although I do try to keep updated as often as I can. I get inspiration from everything and anything – but usually mainly from products I use that really stand out to me. If I find something I adore, I can’t help but blog about it! I try to brainstorm posts if I have the time, which allows me to photograph multiple products and posts at the one time. I also try to blog about current make-up looks or trends if I’m hitting a block with my own reviews. I think Olivia from What Olivia Did is someone who I would definitely look up to in terms of blogging. Her style of writing, honesty, and photography always give me inspiration. Mimi Ikonn is another blogger (and YouTuber) who I’d look up to, because of her positive attitude. Her Instagram always gives me plenty of motivation, and her travel photos are just amazing. I really look up to any bloggers who are honest, and who put their own personal touch to their blogs! I could go on for hours! I adore so many blogs that I can barely keep up with them myself. 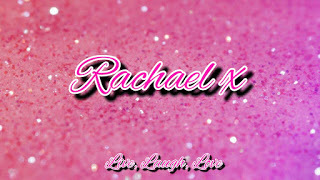 Firstly, I always read Rach’s Beautique – it’s the first place I go if I’m looking for a great dupe! I tend to read Amelia Liana’s (http://amelialiana.com/) blog quite regularly too, she gives great honest reviews. Others I love include MakeUp Monster (http://makeupmonster.ie/), Lisa Eldridge (http://www.lisaeldridge.com/), Caroline Hirons (http://www.carolinehirons.com/), The Sunday Girl (http://www.thesundaygirl.com/), Sarah Goss (http://sarahgosss.blogspot.ie/) for everything fashion related, and Essie Button (http://www.essiebutton.com/). There are so many more great blogs that I keep up to date with, these are just a little preview! I always love to read blogs that offer something different, it’s definitely something that keeps me coming back to read again and again. All of the blogs I listed give great tips and advice along with providing really honest reviews. I love going onto a blog and learning something I hadn’t known before! The Sunday Girl gives great, in-depth reviews, and Caroline Hirons has an abundance of skincare wisdom. I adore photography, and love taking photos outside of product and beauty related photos too! 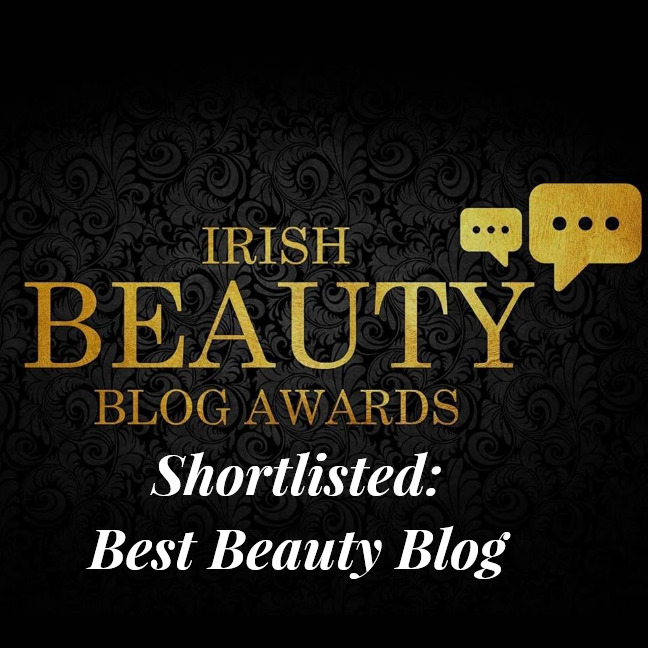 Well I hope you all enjoyed that little insight into Beauty By Eimear, I know i did, and I cannot wait to sit down with a cuppa and catch up on a few of her posts. 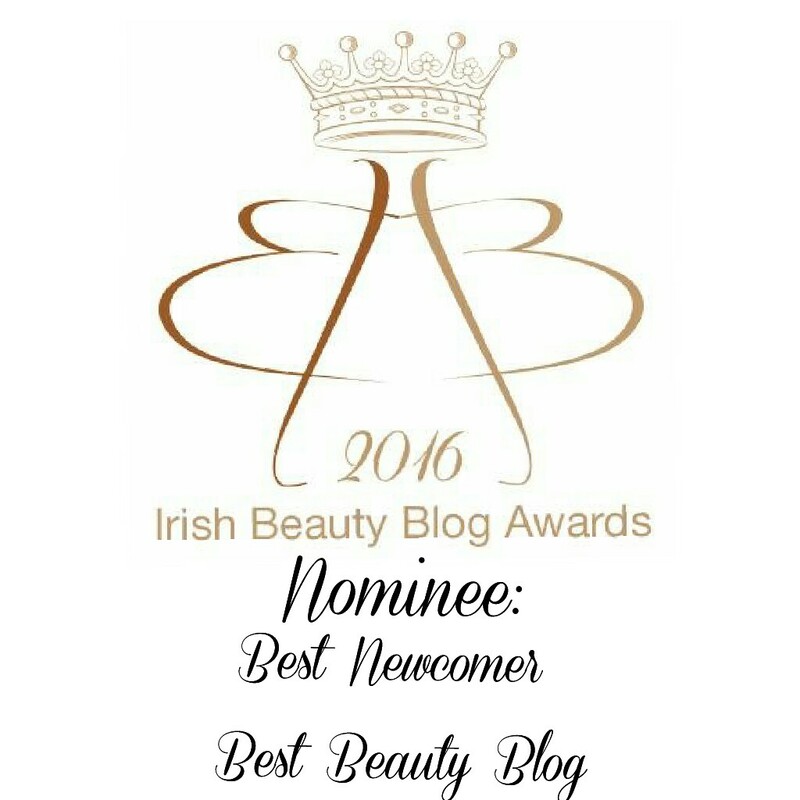 Don't forget to follow Eimear on bloglovin to keep up to date on all her posts.